Looking to create a lifelike rose petal work? 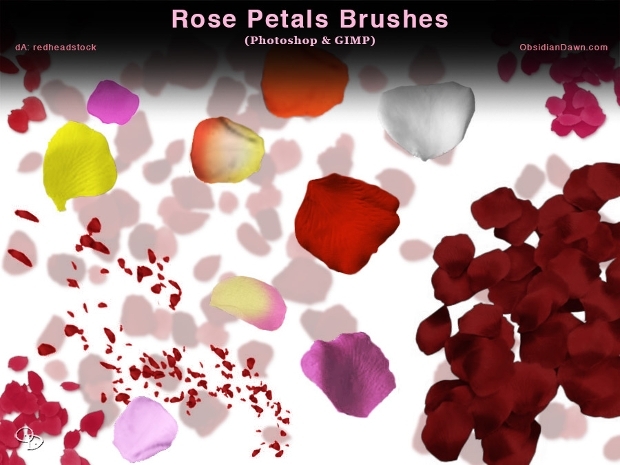 Whether you are designing a valentine card or creating a meaningful piece that involves withered rose petals, this would be the brush to work with. While the end result will depend on your creativity and requirement, this brush has the potential to create a unique piece of 3D art. Trying to add a more dramatic and romantic effect to a picture? 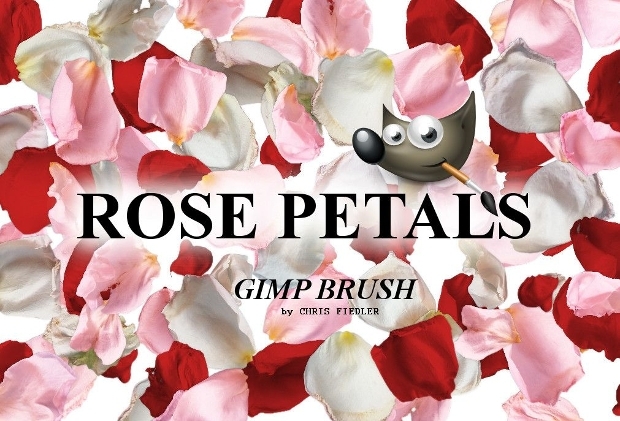 This brush will add some falling petals to a romantic photograph and make it the best piece of memoir you have! Use this brush to liven up personal moments or create amazing stories, ready to speak for themselves! Cherry blossoms are perhaps the most lovable of flowers and popularly depicted in romantic art and graphic work. Well, now you have an easy Photoshop brush for it. Use this tool to add color and mood to any of your work. 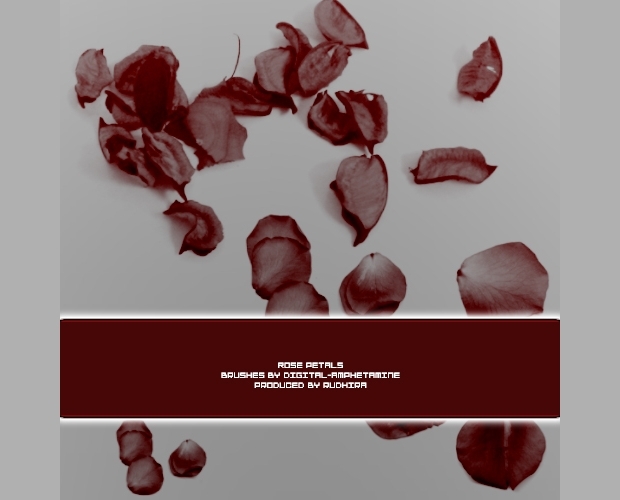 Rose petals, in all their moods, depict something special. While fresh and bright ones are particularly romantic, the ones withering away evoke other kinds of emotions. 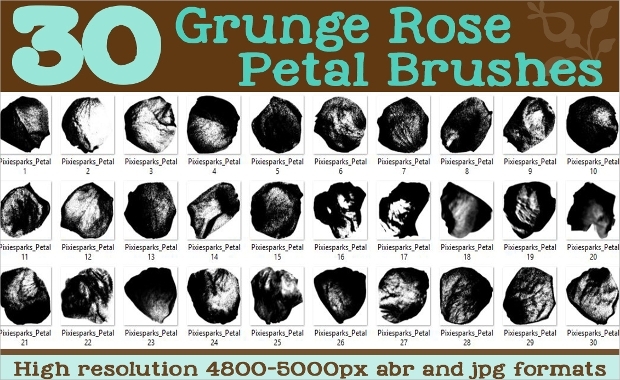 Depending on the story you are working at, this set of grunge rose petal brushes can come to unique use. It’s also incredible that you get 30 unique brushes in this set at just $5! 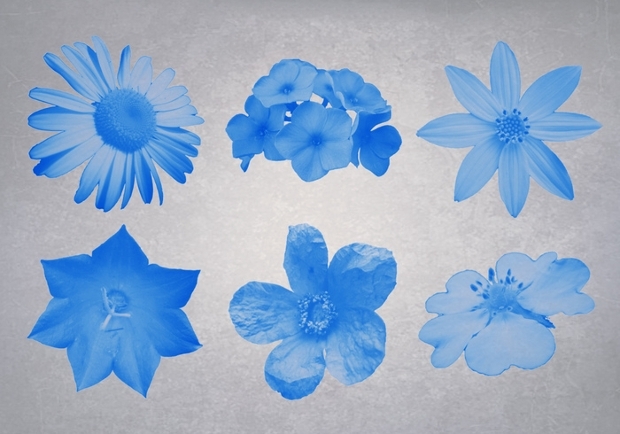 Flower petals are a common tool in all graphic design projects. However, this set allows you to bring a fresh and unique charm that has been unseen otherwise. 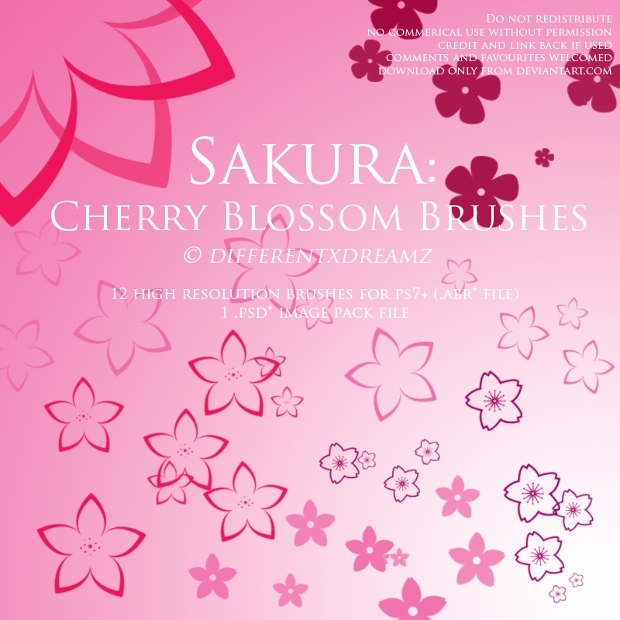 This brush set contains petals of various shapes and sizes and can also be customized to different color hues. This is one of the mandatory set of brushes that every graphic artist mush have. This is a really unique brush set. The cherry blossoms here come in a variety of shapes, sizes, and moods. You have plenty of petals, whole flowers, and even stalks to use in your design. 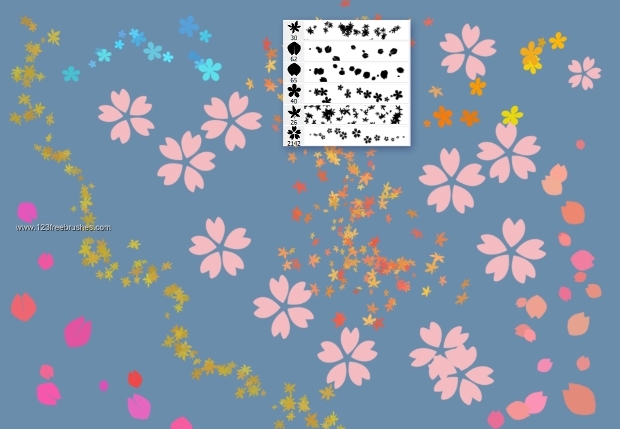 This is perfect for creating unique floral-themed backgrounds. We would also like to thank the designer of the brush set for the creativity shown here! 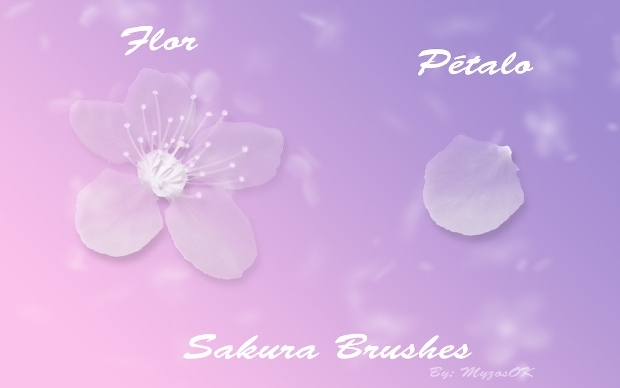 This brush set offers several flower patterns to be used in your graphic design project. While you get the most popular shapes, it is needless to say that you can always choose to change the size and color of the brushes – a perfect tool to bringing in creativity. Here are some rose petals that look very natural. You have yellow, pink, red and even a mix of petal gradients to choose from. Put a few in your poster to add color and mood to the design! 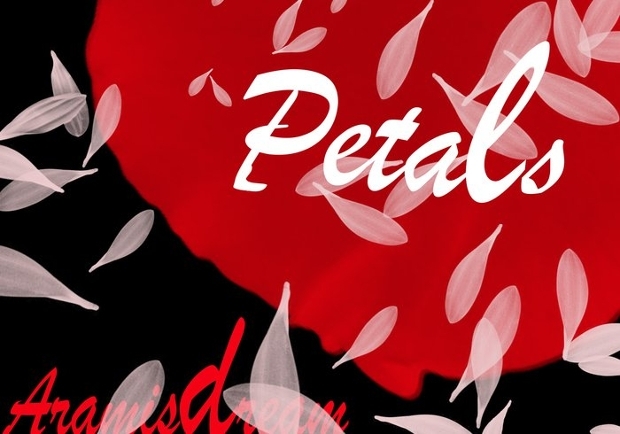 White and red rose petals are perfect for creating any kind of romantic posters. 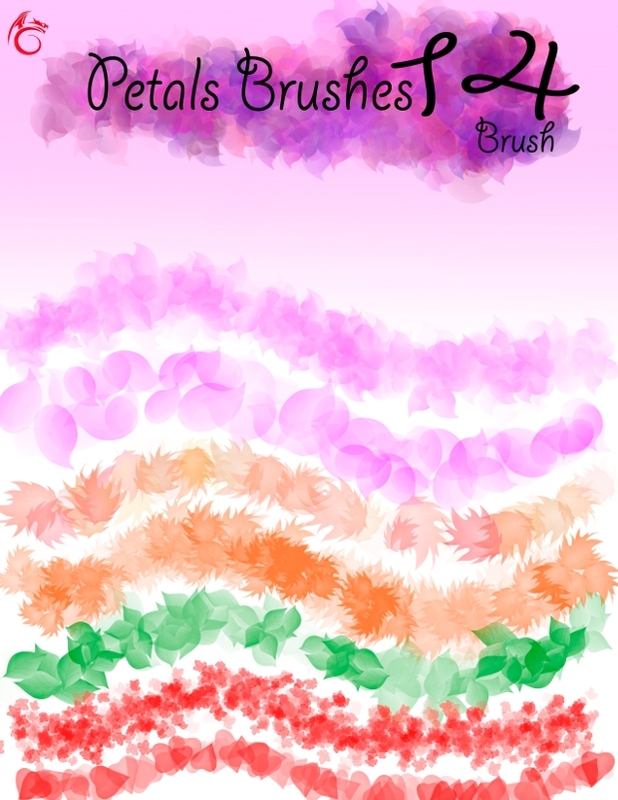 They can be the low-fill background, a solid backdrop or the main elements in your artwork.Loved our petal brushes? Each one is beautiful and fresh and offers designers a new tool to liven up their art.